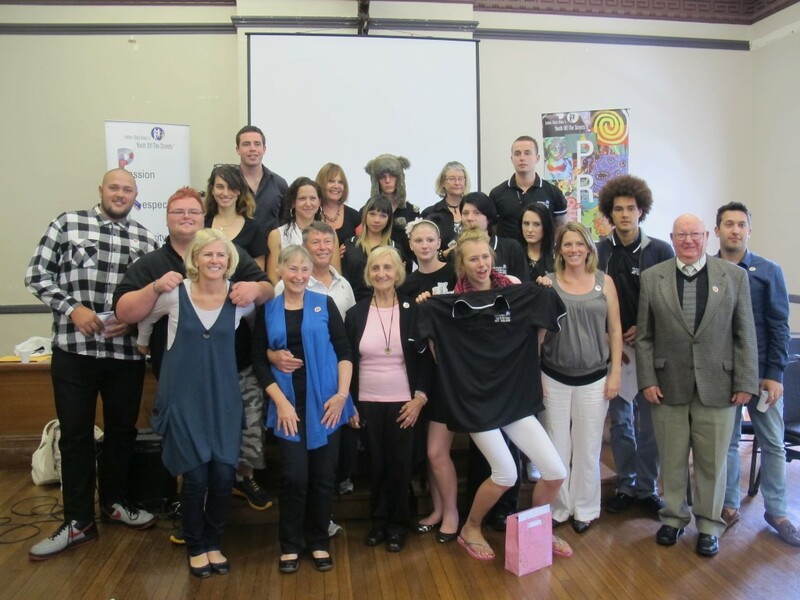 Yesterday Heaps Decent turned out in force to support the young people we work with at Key College at their 2011 presentation day. We want to extend a huge congratulations to all the Key College graduates and want to thank them for the amazing music that Heaps Decent facilitators Nina Las Vegas and Joyride have been producing with them all year. We are super proud of them all! 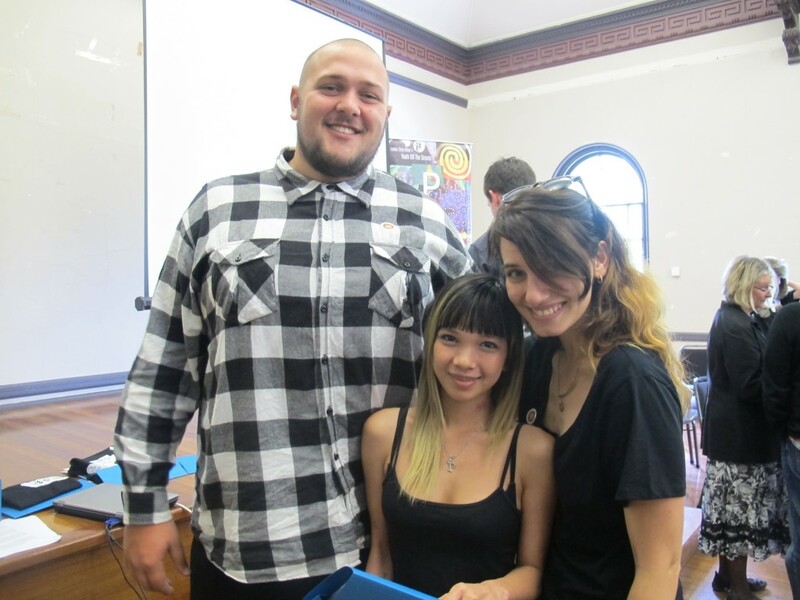 Key College is an accredited independent High School in Redfern run by Youth Off The Streets. It provides opportunities for young people without stable housing to have an education. Students, who voluntarily put themselves through Year 10 at Key College, have experienced substantially disrupted schooling and have high support needs in the areas of homelessness, addiction and abuse. 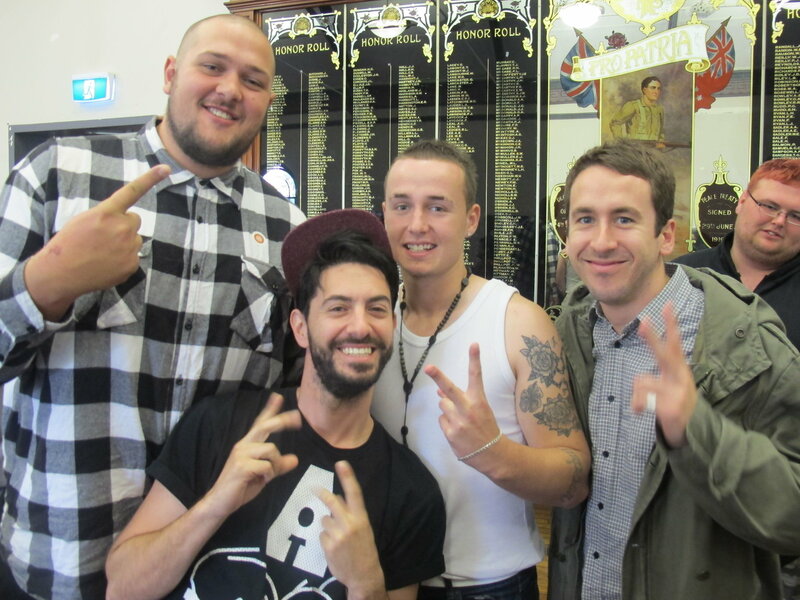 Heaps Decent has been leading weekly music workshops at Key College since 2008 and we have discovered some truly inspiring and talented young people. The presentation featured special awards for outstanding students and all graduates received their Year 10 certificates with great results. Heaps Decent also provided an awesome backing mix for a photo montage of all the fun activities Key College students got up to during the year. Check out the mix of 2011 Key College tracks on Heaps Decent’s Soundcloud!